Lackawanna, New York was home of the first home-grown al-Qaeda terrorist cell in America. Or was it? 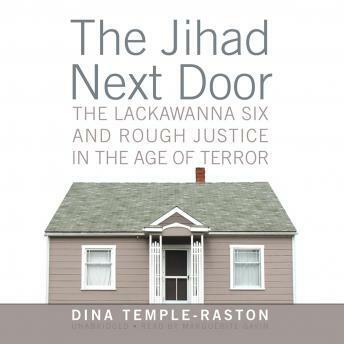 Dina Temple-Raston re-evaluates the casualties of the war on terror in this story of pre-emptive imprisonment for an act of terrorism never committed, of a terrorist cell that may not even have been a cell.